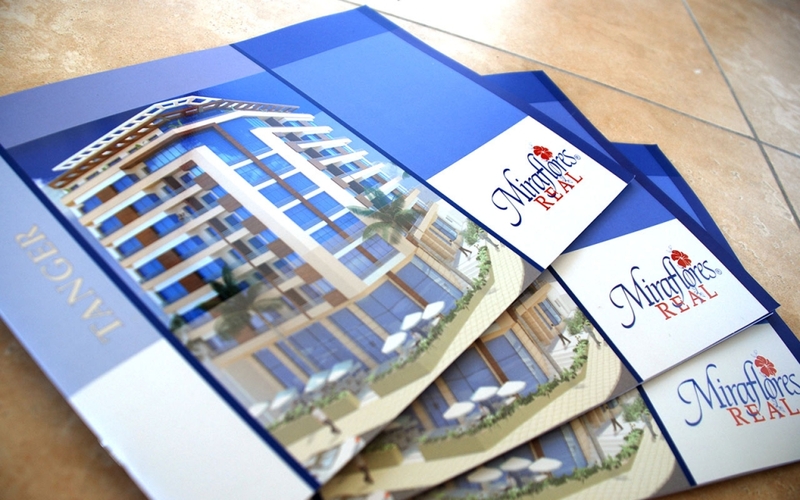 Brochure Design for Miraflores Real, a high-end apartment building in Tangier, Morocco. 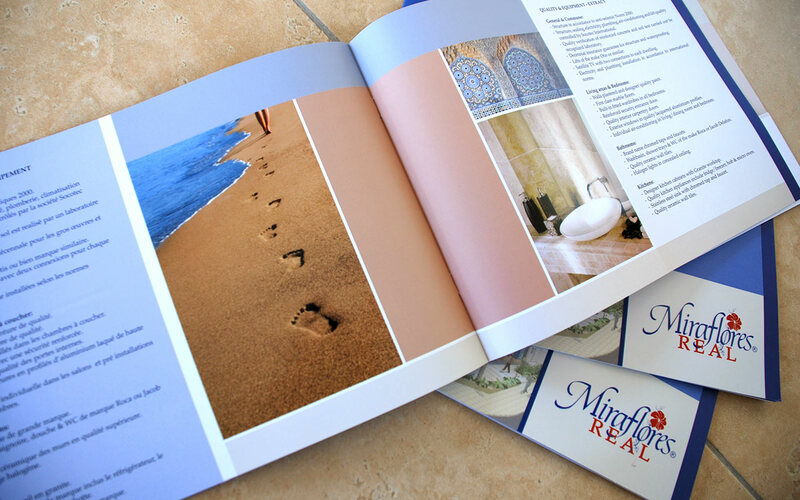 The layout of the brochure uses lines and rectangular shapes to convey a clean and precise look & feel. 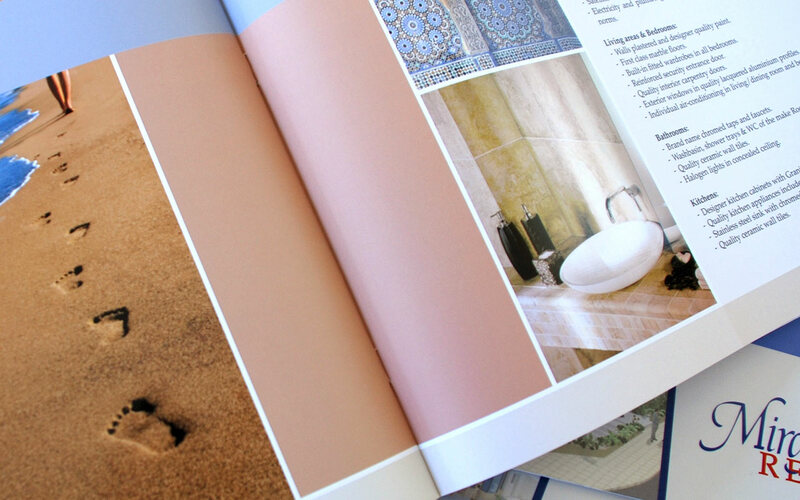 The print materials used was also high quality and thick paper, using some UV elements to make the images more attractive and eye-catching. 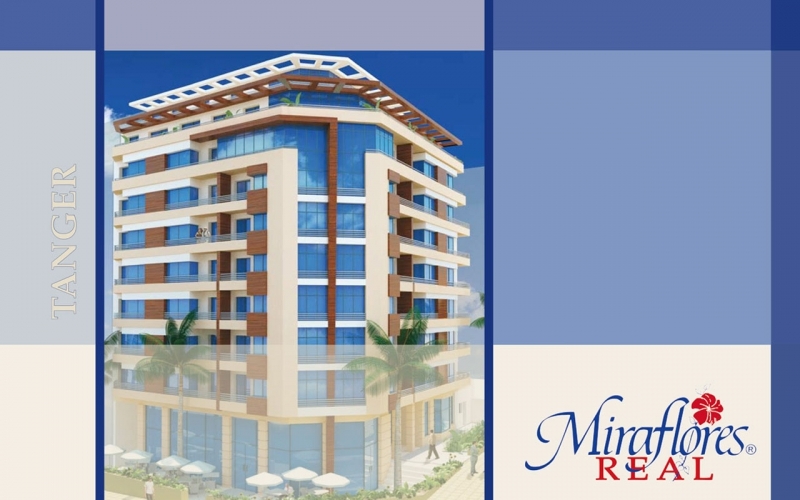 The Miraflores Real brochure is designed with a simple, clean and elegant design concept represents the exclusive apartment complex perfectly. Elegant look representing quality and precision.